Spence Green, CEO of Lilt, opened the night by reflecting on the purpose of hosting this event. Looking back to when Lilt began in 2015, Green and Lilt co-founder, John DeNero believed that the future would be richer and more exciting if everyone could communicate in their own language, so they began working on technologies that could make this a reality. However, Green noted that, at the time, there was a large gap between translation research and industry, and the conversations each were having about translation technology. This first event was aimed at bridging that gap between research and industry professionals by bringing together leaders in the globalization, translation and AI-research communities to discuss current changes in language technology and their effect on the future of information access. Green briefly highlighted Lilt’s own recent advancements, which included two product releases: a 4th generation CAT editor, designed to augment a translator’s productivity and the release of the first-ever Adaptive Neural Machine Translation system. The first panelist discussion, entitled “The History of Machine Translation & The Future of Translation Technology” was moderated by Arle Lommel, a Senior Analyst at Common Sense Advisory. The panelist discussion focused on getting a realistic take on how the future of language work will evolve given advances in artificial intelligence. Panelists shared their opinions on hot topics such as zero-shot translation, while also reflecting on how past machine translation advancements shaped the present state of the industry. 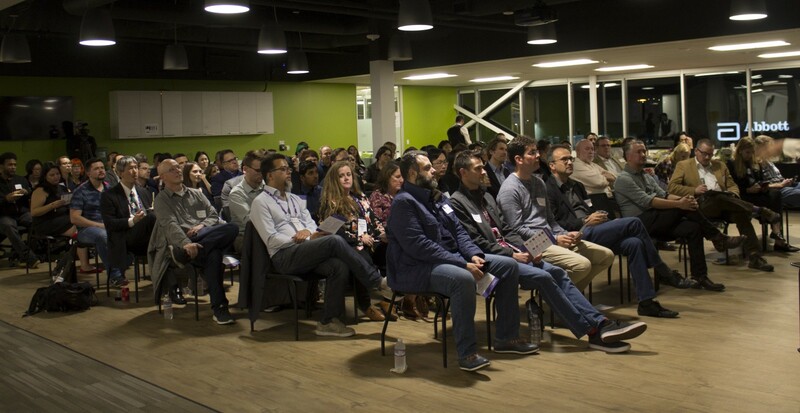 The panel of experts included Melvin Johnson, a Software Engineer at Google, Franz Och, the Head of Data Science at Grail, Rob Munro, the VP of Machine Learning at Crowdflower, and Katie Botkin, the Managing Editor of Multilingual Magazine. Watch the first panel discussion here. Get the second panelist discussion recap here. 5 min read With so much going on in our industry from the tech, to the translators, to M&A activity, it can be tough to pinpoint a single source of truth for all of your localization news. Relying only on one source means you’re bound to miss something. 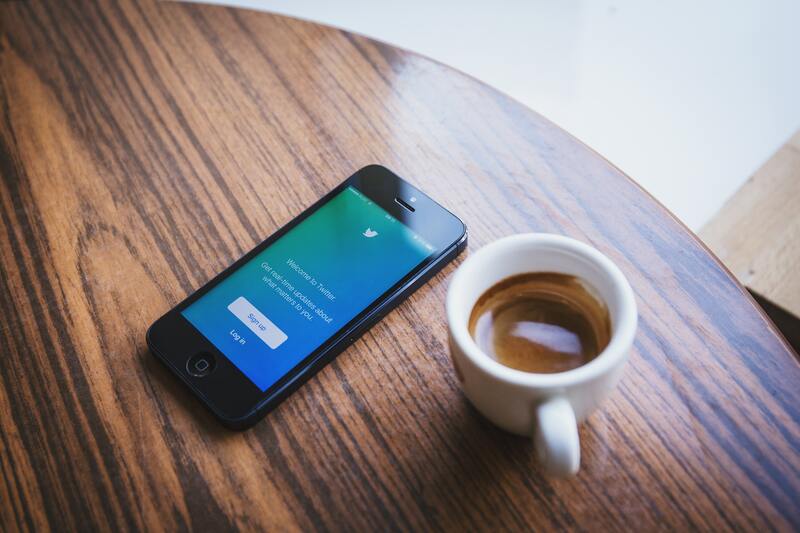 In an attempt to help you stay up-to-date with all things localization, we want to call out a handful of Twitter accounts you can follow to get your fill of industry content, discussions and updates in real-time; wherever and whenever you want it.